MELVILLE, N.Y., April 2, 2018 – Canon U.S.A., Inc., a leader in digital imaging solutions, is proud to announce that it has received the 2018 ENERGY STAR® Partner of the Year – Sustained Excellence Award for continued leadership and superior contributions to ENERGY STAR. Canon U.S.A.’s accomplishments will be recognized by the U.S. Environmental Protection Agency and the U.S. Department of Energy at a ceremony in Washington, D.C. on April 20, 2018. Canon has been an ENERGY STAR partner for over 20 years and offers nearly 200 ENERGY STAR certified products that incorporate advanced energy-efficient technologies, without compromising features or performance. 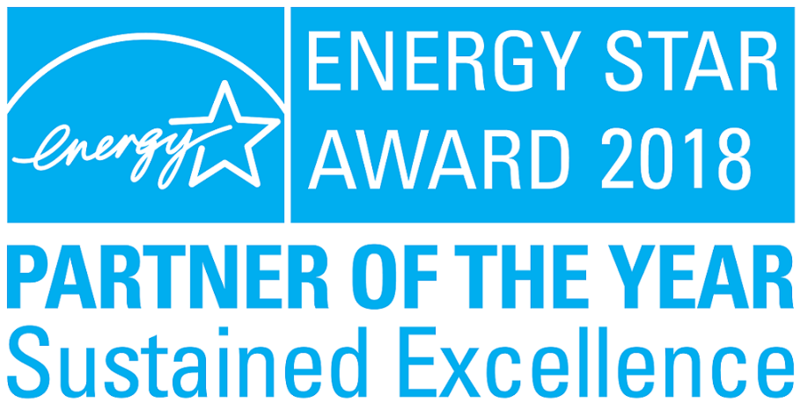 This is the first time that Canon U.S.A. has received the ENERGY STAR Partner of the Year – Sustained Excellence Award. Canon U.S.A. has previously received Partner of the Year – Product Brand Owner Awards (2010, 2016 and 2017), as well as Excellence Awards for ENERGY STAR Promotion (2011) and Product Labeling (1996, 1997, 2001, 2002, 2003, 2005 and 2008).